Brazil international Kaka has opened the possibility of a return to AC Milan in the future. The 36-year-old retired from his playing career in December last year but this has not ended his interest in associating with the beautiful game. In a report covered by Calciomercato, Kaka admitted that he is prepared for the next phase of his career and he would fancy a backroom role with the Rossoneri, he said: "Let's see. I like football a lot, now I'm living away from there. But it is a necessary step because I am preparing a new phase. I'm very interested to go back to Milan, I do not know when, but it will happen, and I hope soon because Milan is my home." Milan have showed their spending might over the past year in order to return to their glory days but so far, that has come as a huge cost with the team being fined for breaking the Financial Fair Play regulations. More so, the Rossoneri have also been banned from the Europa League for the upcoming campaign and the move is likely to hamper their chances of attracting some of the world’s elite. Nevertheless, the Rossoneri are trying to move in the right direction after their struggles over the past seven seasons and they will be hoping to challenge for the top-four positions next term after showing promise under Gennaro Gattuso last term. 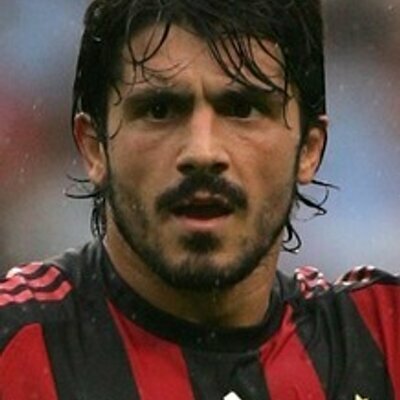 Following Vincenzo Montella’s sacking, Gattuso managed to guide the Rossoneri with a long unbeaten league streak which took them on the brink of the top four but their ambition was rather short-lived after they could not sustain the form during the final weeks of the campaign. AC Milan have recently begun their preparation for their pre-season and their first real test is scheduled to come against Manchester United in ten days’ time. Thereafter, they have friendlies against Tottenham Hotspur and Barcelona as part of the International Champions Cup event held annually.